The group is leading a major campaign on the continent on the occasion of the Safer Internet Day. The day is marked globally on February 5 to raise awareness about making the internet safe for users. 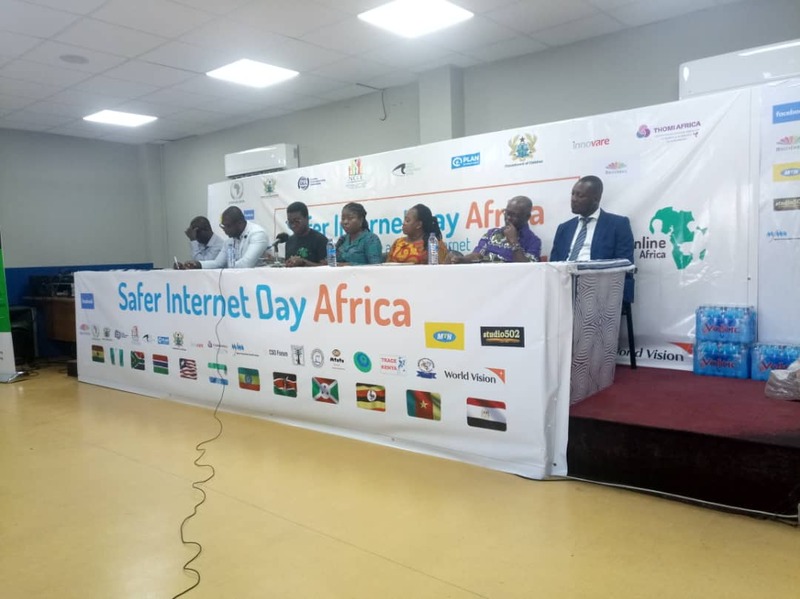 A Pan-African group, Child Online Africa has demanded for reforms across Africa to make the internet safer for children. The 2019 edition of the Safer Internet Day “#SID2019” is on the theme ‘Together for a better internet’. 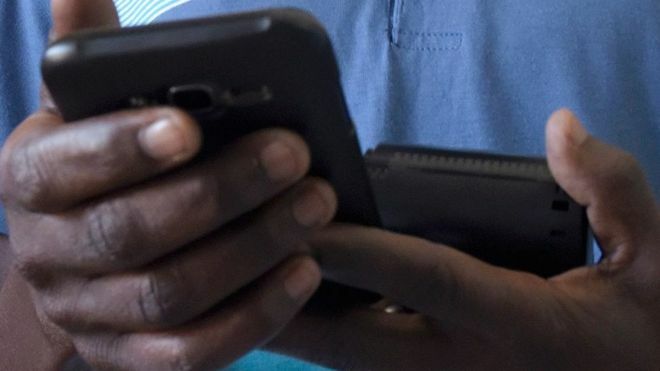 The group said recent news of the abduction of some young girls in Ghana through engagement online shows that the internet is still not safe for young people. Child Online Africa said “From the various accounts, it has become clear some of the abductions may have been technologically facilitated. “The Internet, and for that matter, the online world is very vast and borderless, and difficult to control. 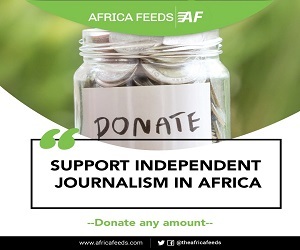 Therefore our only best option is education and awareness creation among our children and young people, to empower them to access the online world in a responsible manner,” the group added. Child Online Africa is leading a campaign with the support of it’s partners to reach “over three hundred (300) communities and about two hundred (200) districts across Ghana.